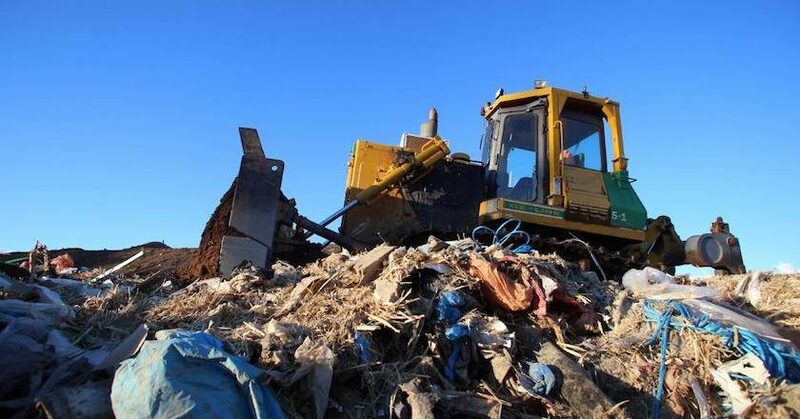 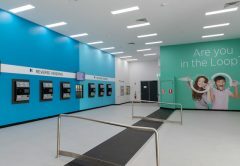 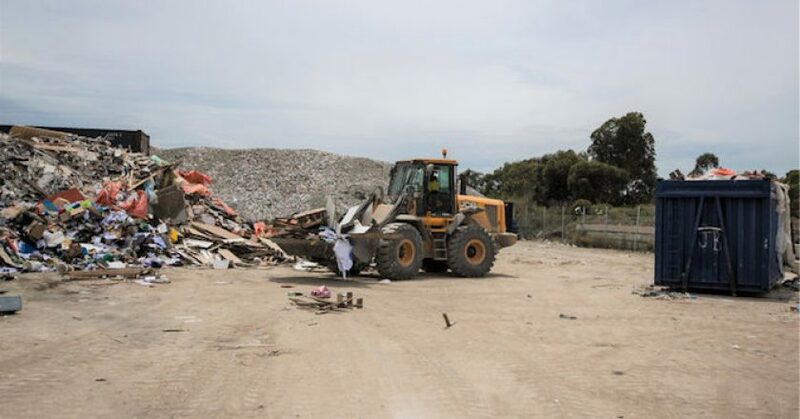 An advisory group, tasked with providing direction on waste policy and legislation, has been set up as part of the McGowan government’s continued push to improve Western Australia’s recycling and waste management. 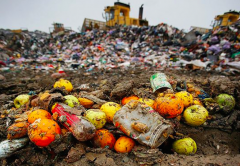 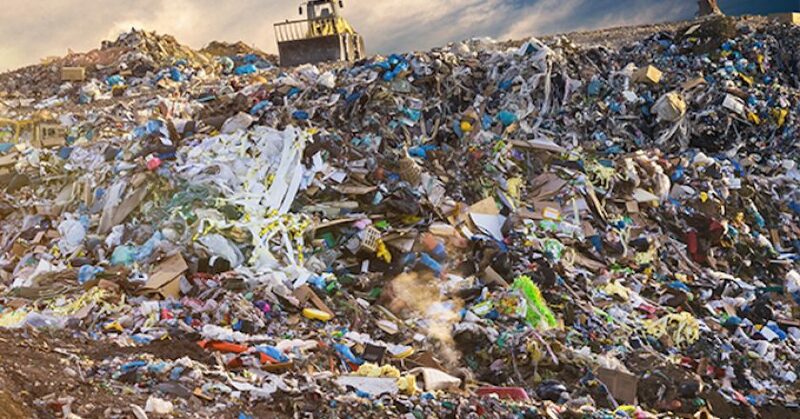 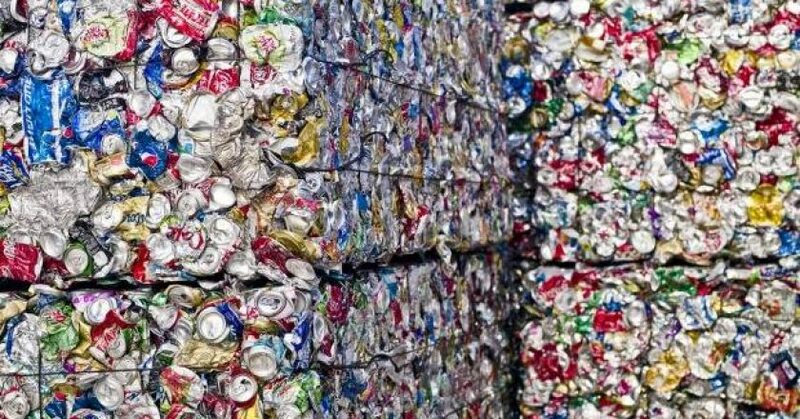 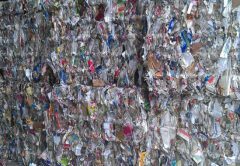 Labor’s recently announced waste minimisation policy is rocket fuel for Australia’s domestic recycling, its industry and millions of Australians who strongly support recycling, according to the Australian Council of Recycling (ACOR). 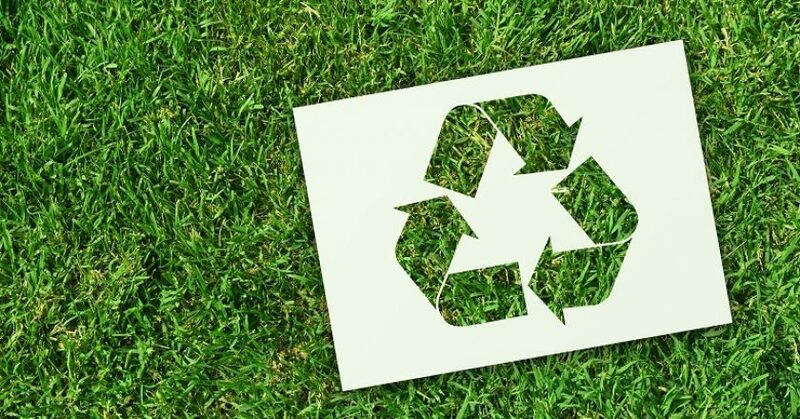 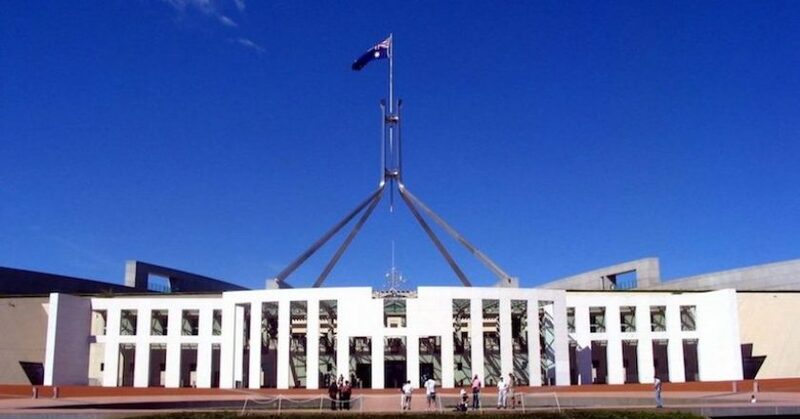 The National Waste Recycling Industry Council (NWRIC) welcomes the new waste and recycling policies offered by Labor leader Bill Shorten and Shadow Minister Tony Bourke, but also calls for bipartisan approach to advancing the industry. 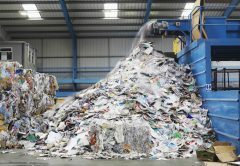 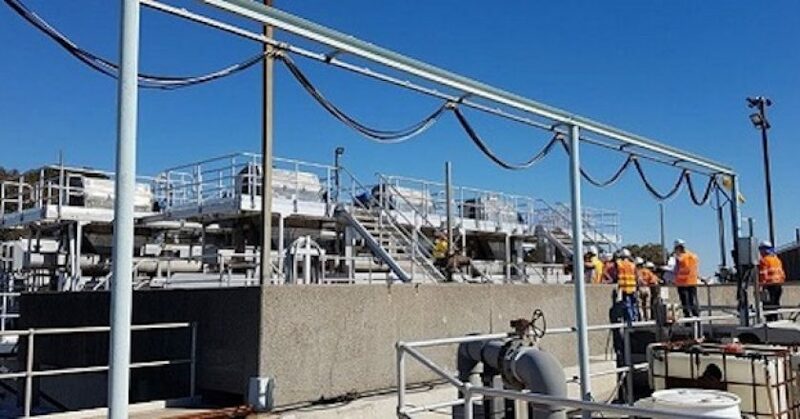 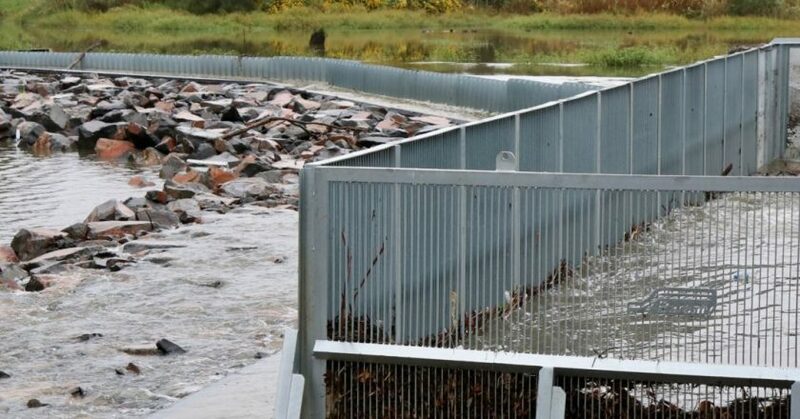 Reports confirm that the environment watchdog of Australia has banned another recycling company based in Coolaroo, Phoenix Environmental Group in Melbourne’s north, from accepting waste owing to concerns that stockpiling waste could catch fire and contaminate waterways. 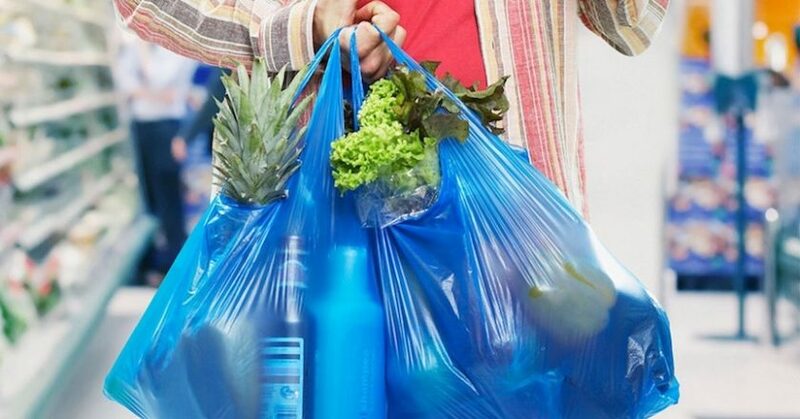 The Australian Labor Party has proposed a nationwide ban on single-use plastic bags to be implemented from 2021. 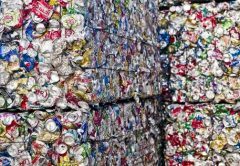 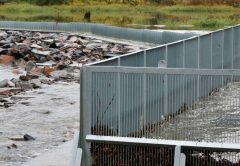 The move is part of a larger proposal to reduce waste and protect wildlife, which would see $290 million spent on recycling initiatives. 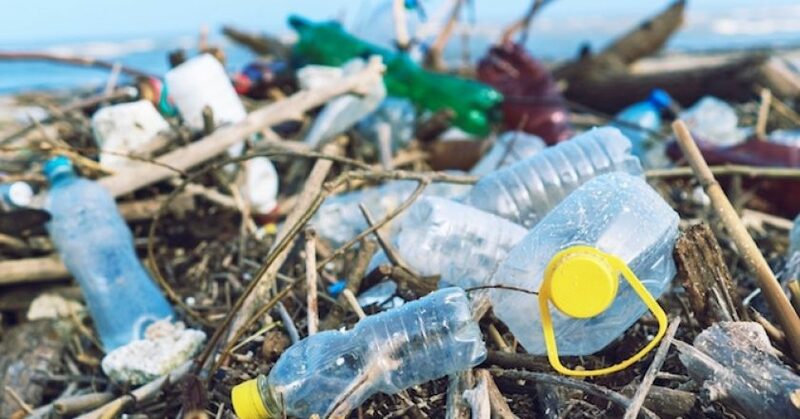 Single-use plastic items such as straws, forks and knives, as well as cotton buds will be banned in the European Union (EU) by 2021, following a vote by EU lawmakers, as the bloc pushes manufacturers to step up their recycling efforts.